Is a wonderful apartment community with everything you’re looking for. Unwind at the swimming pool and enjoy the clubhouse. At Langwick Senior Residences, you’re close to public transportation, shopping, and entertainment. 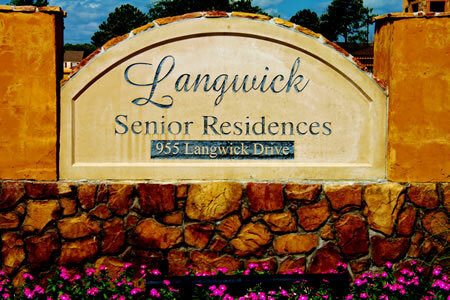 Visit Langwick Senior Residences Website for more information!